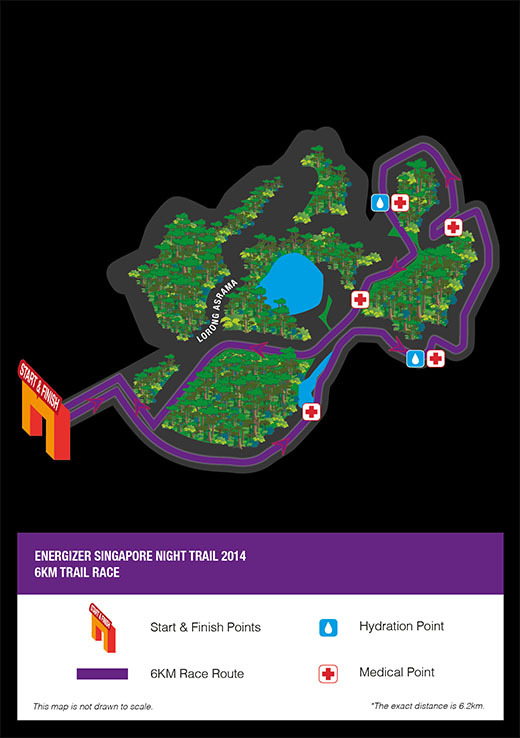 Energizer Singapore Night Trail 2014 | JustRunLah! 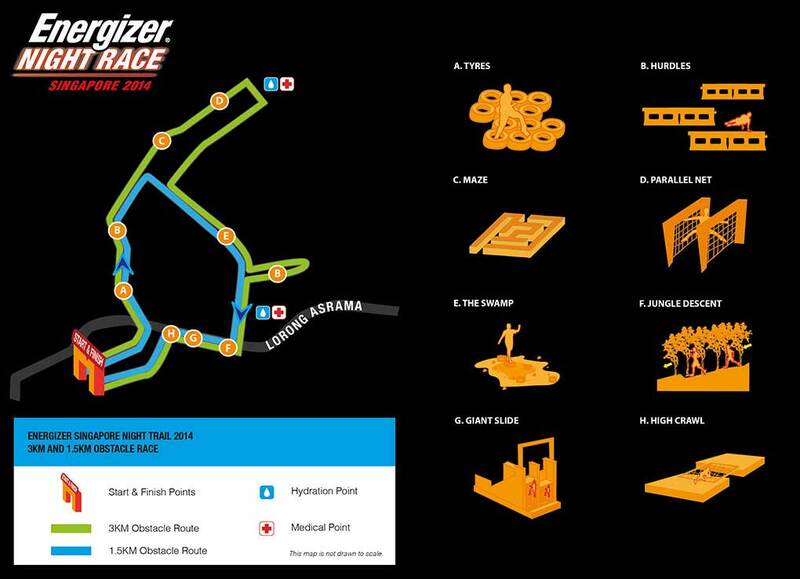 Miss all those awesome runs events. 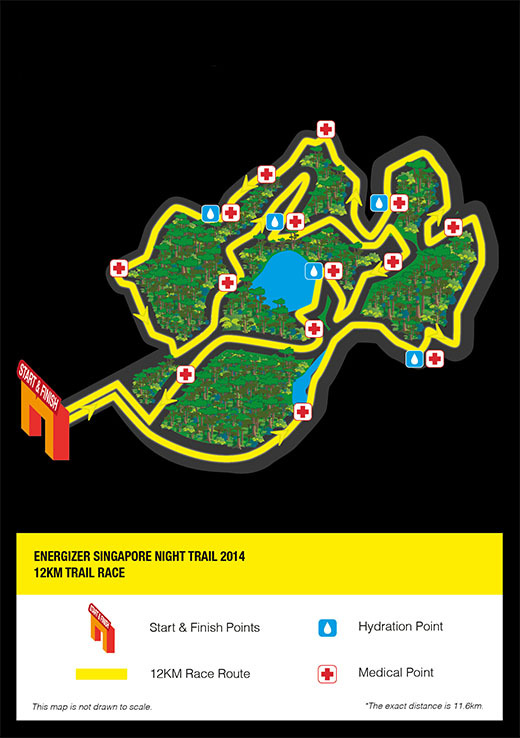 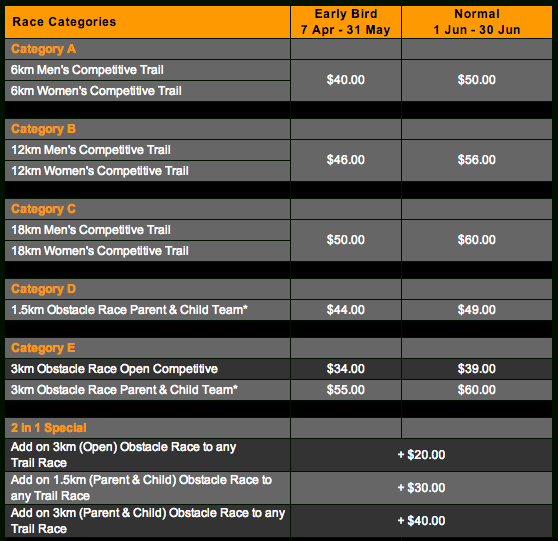 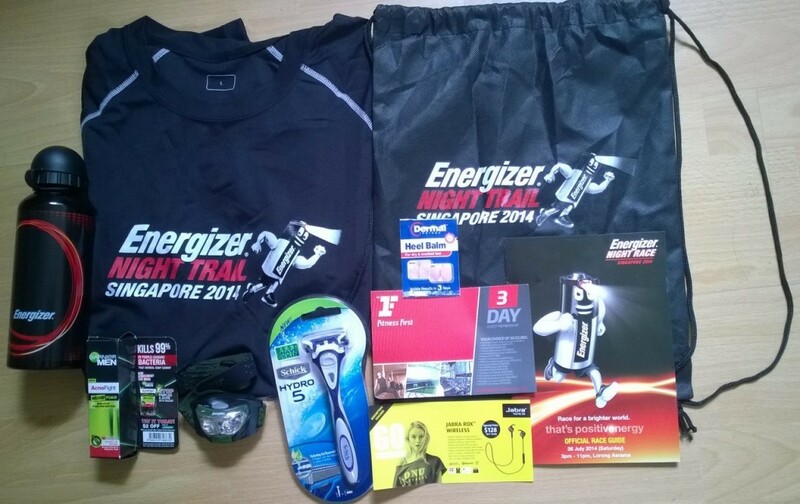 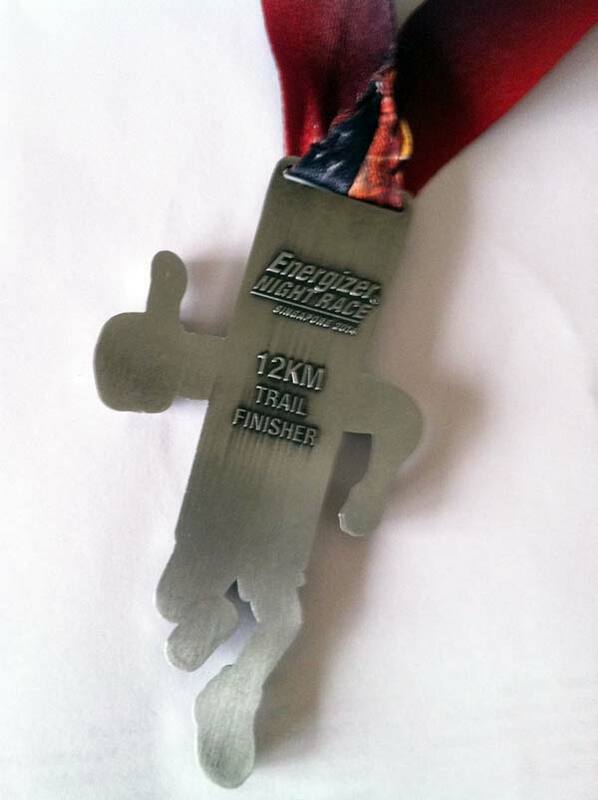 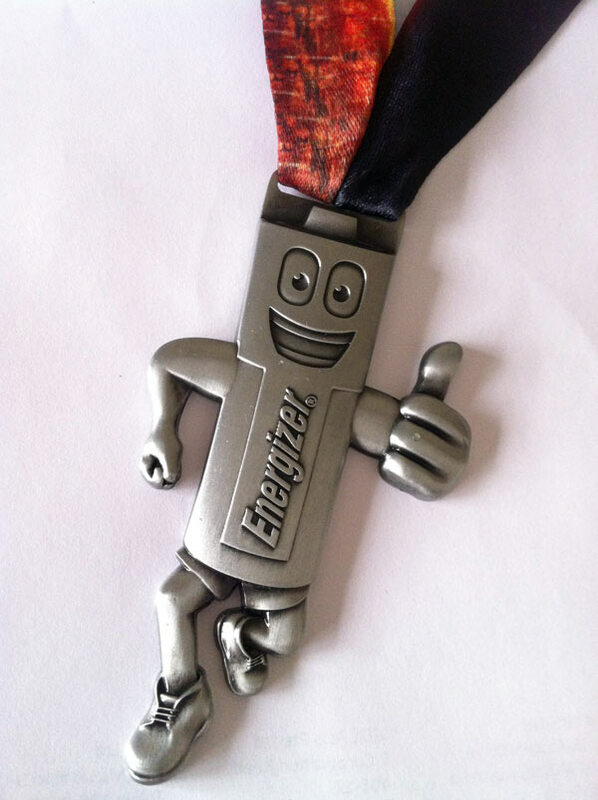 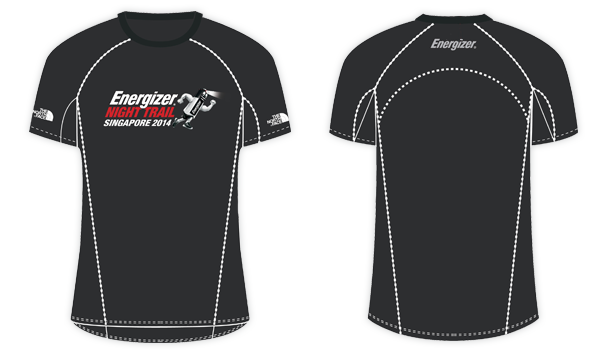 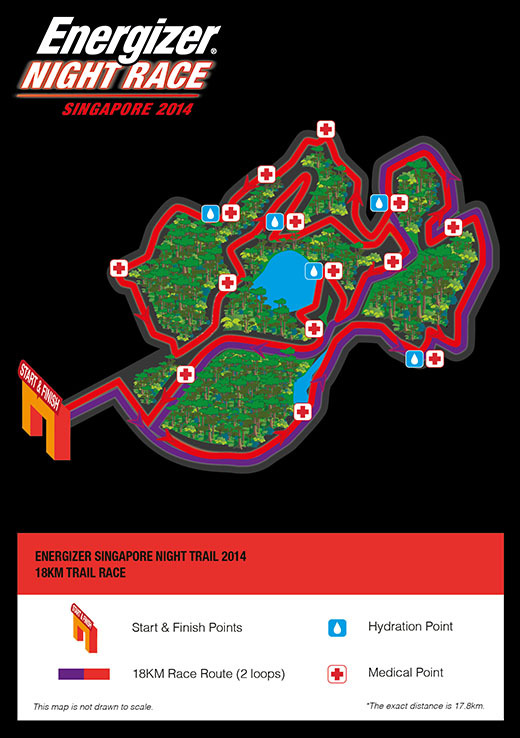 Hi – Where can I get the 2014 and 2105 results for the Energizer Night Run (Singapore).